The varying topography and vegetation of Orissa supports this wide range of animal specimen. The Wildlife Sanctuaries in Orissa are testimony to the fact that Indian environmentalists and animal enthusiasts are trying their best to preserve and conserve the animal species. Mountainous forests, coastlines dotted with lagoons, islands, deciduous forests all support the ecological balance in this state. Khalasuni Wildlife Sanctuary is situated on a hilly terrain that ranges from 220 meters to 50 meters. The whole area is replete with dense forests. 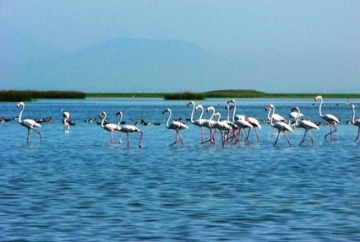 It is located in Sambalpur district which also houses some of the other Wildlife reserves in Orissa. 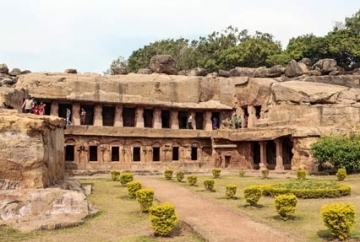 The sanctuary sprawls over an area of 11 square kilometers and lies at a distance of 50 kilometers from Sambalpur main. It mainly houses tiger, leopard. Elephant, bison, barking deer, mouse deer, wild dogs and a rich variety of avian life forms the main population of the sanctuary. It is well connected to Sambalpur, Deogarh, Riamal by road. 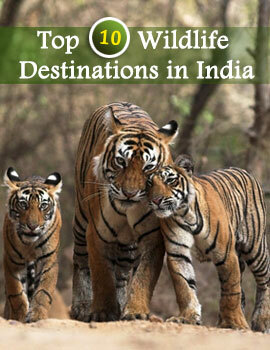 There are a few things that you should keep in mind while entering Khalasuni Wildlife Sanctuary. Avoid wearing bright clothes or creating an uproar in the sanctuary. 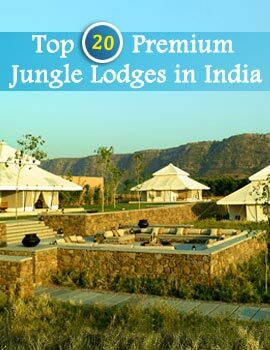 Jeep Safari is an ideal way to enjoy the ambience of the sanctuary. It is an excellent destination for tourists who want to enjoy the call of the wild and see the animals in their natural habitat.